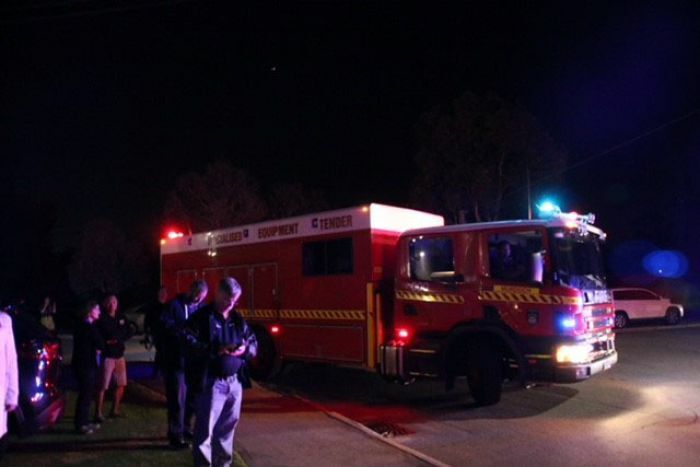 A four-year-old child and an adult have been critically injured in a house fire in Perth’s south-east. Police were called to the scene at 6:16pm, on Rushbrook Way in the suburb of Thornlie. Two people — a four-year-old child and adult were rushed to Fiona Stanley Hospital from the scene. There are conflicting reports that the adult victim was a 40-year-old man, while other authorities described him as elderly. Inspector Dean Snashall said two occupants of the house had suffered injuries as a result of the fire.